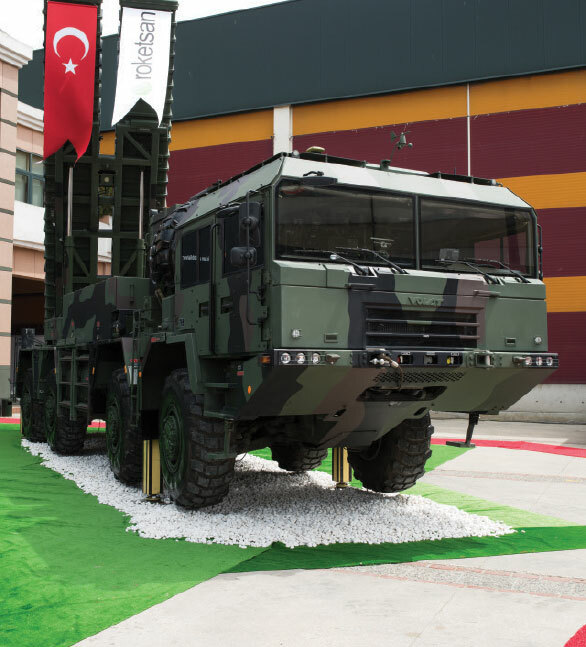 Roketsan, one of the worlds’ leading suppliers of rockets, missiles, and guided munitions, opened a stand for its visitors at the 13th International Defense Industry Fair (IDEF 2017), which was held in Istanbul between the 9th and 12th of May. Following the opening the Prime Minister, the Minister of National Defense, the Deputy Minister of National Defense, the Deputy Chief of General Staff, the Commander of The Turkish Land Forces, the Commander of The Turkish Air Force, the Commander of the Turkish Gendarmerie Forces, the Undersecretary for Defense Industries, and the Deputy General Manager of TAFF visited the stand. Here, they were given information about our products and details of projects on the agenda. The KAAN Missile, TRG-300 TIGER Missile, TRG-122 Missile, and Smart Micro Munitions MAM-C, which were being displayed for the first time, were the center of attention for visitors of IDEF 2017. Roketsan’s stand continued to host senior civil and military representatives from across the world. 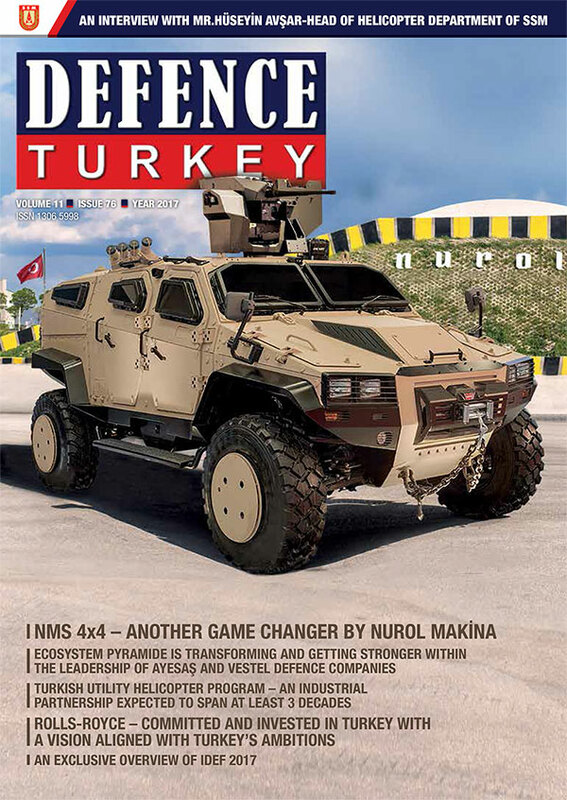 Senior delegations at the level of Defense Ministers, Chiefs of Staff and Force Commanders from Azerbaijan, Bahrain, Bangladesh, Czechia, China, Ethiopia, Morocco, Gambia, South Korea, Italy, Qatar, Kazakhstan, Kyrgyzstan, Hungary, Saudi Arabia, and Vietnam were briefed about Roketsan’s products and projects. Roketsan’s preferred products in the global market, namely the 2.75” Laser Guided Missile “Cirit”, Medium and Long Range Anti-Tank Missile Systems UMTAS and OMTAS, Laser Guided Long Range Anti-Tank Missile System L-UMTAS, SOM (Stand-off-Missile) and JSF Compatible SOM-J Precision Guided Stand-Off Missiles, “Hisar” Air Defense Missiles, TEBER Laser Guidance Kit, fuses, and various ballistic protection systems, attracted the most serious attention from the visitors.